StickerPOP! is a fun way to encourage your kids and build confidence while rewarding good behavior. 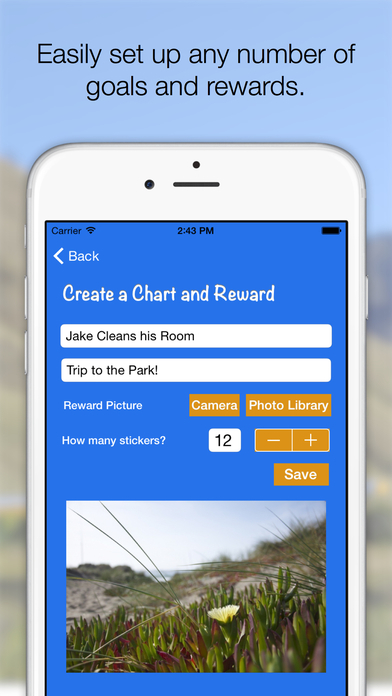 Your kids will enjoy earning stickers and completing their sticker charts with the anticipation of their reward at the end. You can define a personal and creative reward by taking a picture or choosing a picture from your photo library. You can also add your own descriptive text. "Ice Cream! ", "Trip to the Park," etc. 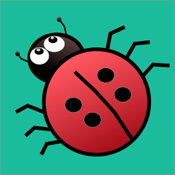 All 28 stickers have fun animations and sound effects that make it extra exciting to earn stickers. 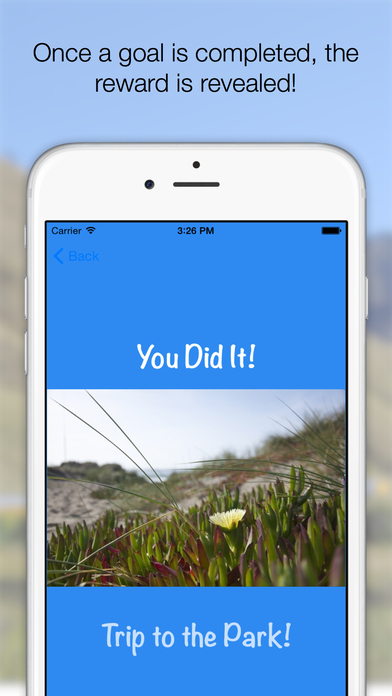 The built-in visual timer makes it easy to do timed activities to earn stickers. Once the number of stickers you defined has been reached, the reward animation is launched and the reward is revealed! As a bonus, there's a fun interactive activity after the reward has been revealed. You can reach this activity any time after a chart has been completed. Kids will love to play with the sticker charts. Once a sticker is rewarded, you can tap on it to play its animation and sound effect as many times as you wish. Create as many sticker charts as you want. There's no limit, no in-app purchases or ads. Awesome sticker designs by Lilian ze Great.